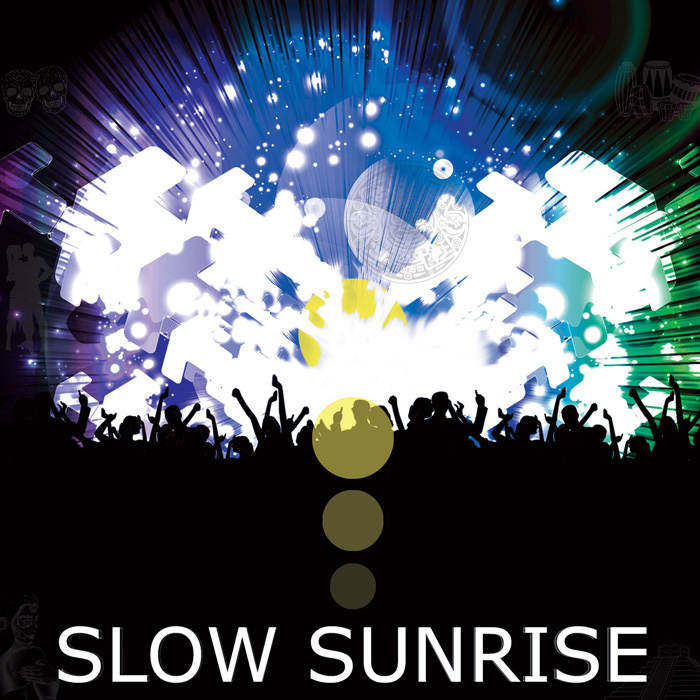 Slow Sunrise – Dance music with Latin percussion, lead guitar, and seductive melodies. Today’s music is polished, smart, well-crafted, and… all too often boring! That kind of formulaic songwriting seems to work on the young and uninitiated, but sophisticated music lovers are hard to impress. 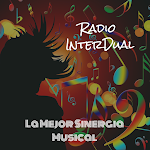 That’s why Los Angeles musician, Sol Rodriguez, has put together a new project called Slow Sunrise, combining dance music with Latin percussion, lead guitar, and smoky, seductive melodies. Drawing from influences ranging from old school Santana, to dark and dancey Depeche Mode, and peppering in some of Sade’s sultry style, Sol Rodriguez’s Slow Sunrise is ready to release their debut CD along with a video for the lead single “Latina Lady”. As a young musician originally from Fresno, CA, Sol had the good fortune to meet and be mentored by the late Johnny “The Stick” Valenzuela: former manager of the seminal Latin rock band Malo and timbale player for such bands as Tierra, El Chicano, and Cold Blood. Johnny shared his professionalism and experience as a valuable resource throughout Sol’s early music career as his former band, Greenleaf Avenue, grew in popularity and began to be courted by record labels. At their height, Ralph Murphy, author of “Murphy’s Laws of Songwriting” and VP of Ascap Nashville, discovered them at a Taxi Road Rally convention and introduced them to the late producer/songwriter Mandi Martin. Before they could ride their new found momentum, Sol’s wife was tragically struck with a rare and fatal cancer not long after giving birth to their son. Sidelined by his new responsibility as a single father, Sol was unable to continue forward with his former band and began songwriting and film composing, working with such artists as Latin Grammy nominated Huey Dunbar and Ted Talk speaker Cheyann Montiel Reagan. As surely as the sun rises, Sol (whose name means “the sun” in Spanish), wasn’t done with music. This latest project, Slow Sunrise, draws from all these experiences to bring a mature, professional offering to refined listeners.